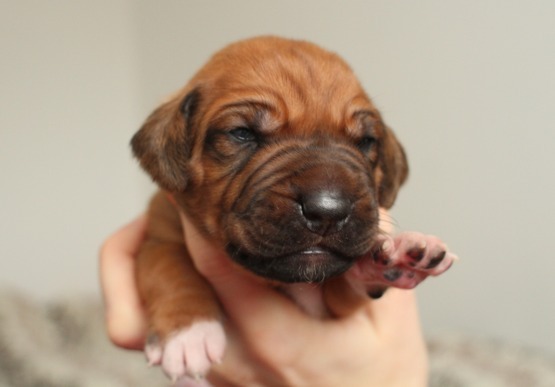 The puppies are 11 days old today and they are all starting to open their eyes. I love this time with them, when they start to see the world around them, and also discovering eachother. A big development for them coming up now these next couple of weeks, going from small "sausages" to actual dogs! See new photos and a video of them all in the Puppy Diary.